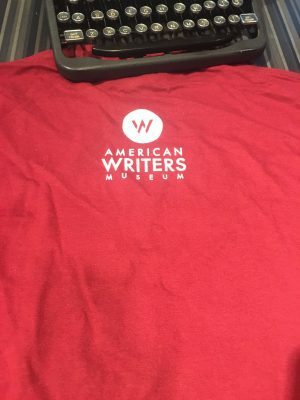 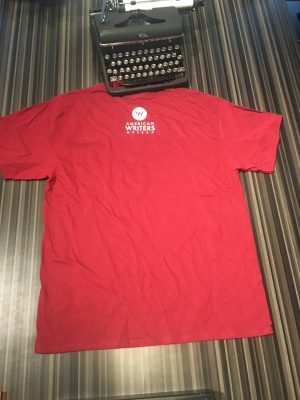 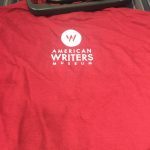 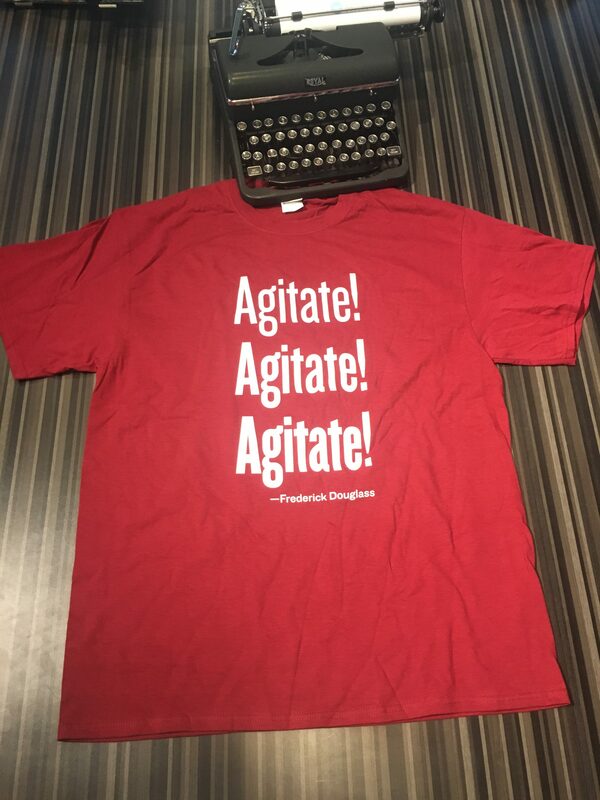 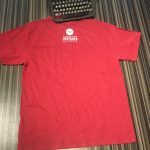 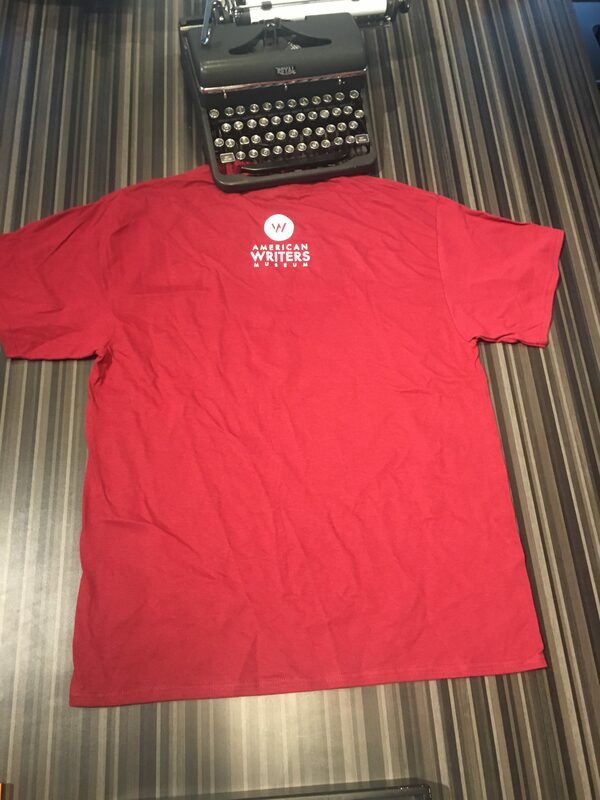 This American Writers Museum EXCLUSIVE t-shirt is 100% cotton and is emblazoned with the inspirational words of Frederick Douglass and the advice he gave to young people right before his passing: Agitate! 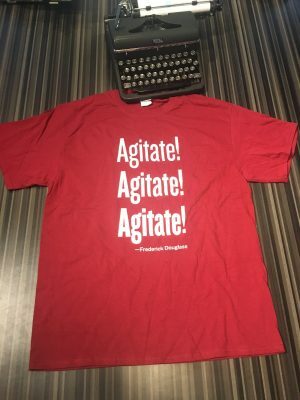 Agitate! 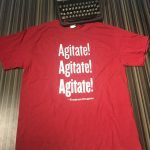 Agitate! Support the American Writers Museum and its current Frederick Douglass exhibit.